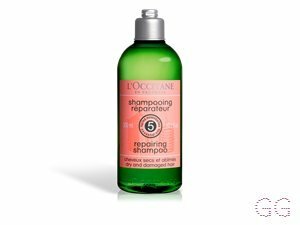 A more detailed look at some Shampoo products best suited to particular conditions and attributes, based upon your reviews. 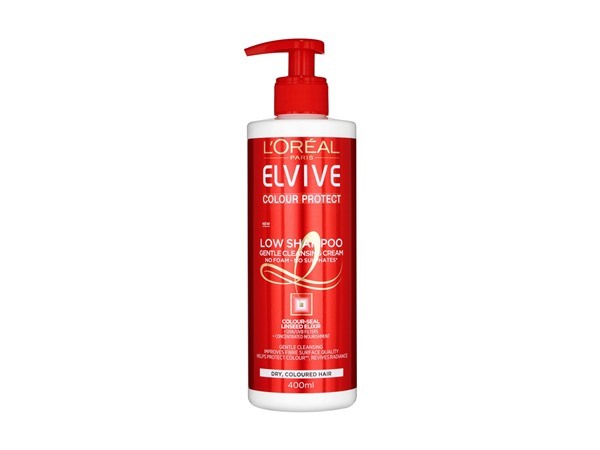 I use this when i have used alot of product in my hair or if i feel my hair needs a deep clean.I like it and it makes my hair shiny and very clean looking.I do get the feeling this may strip colour so beware if you have coloured hair.This may not be suitable for dry hair but is perfect for hair that tends to get greasy easily. 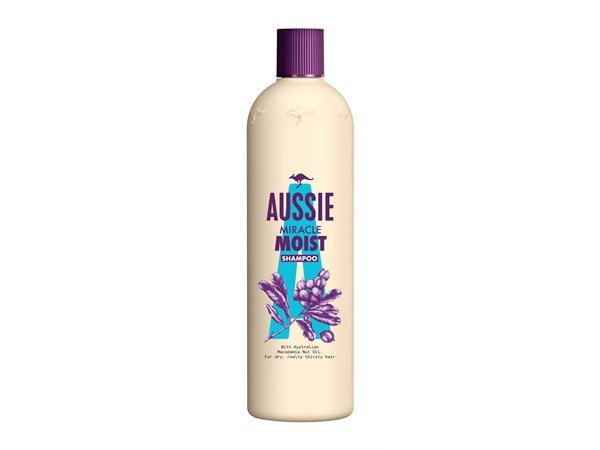 I use a lot of product in my hair and therefore every now and then my hair needs to be washed of all the residue and build-up that has been created, and that's when I use this shampoo. And it's like magic. Leaves my hair so soft and gets rid of all the gunk, you can even see it coming out in your water. I couldn't imagine not having a clarifying shampoo. My colour has been keeping so much better since I’ve started using this Shampoo and Conditioner. As it has no sulphates in, it does not foam up which feels a bit strange but it is worth it. It has a very reasonable price tag of £5 - even lower if it is on offer which it regularly is! The low shampoo really does cleanse as well as a normal shampoo and does not leave hair feeling greasy. 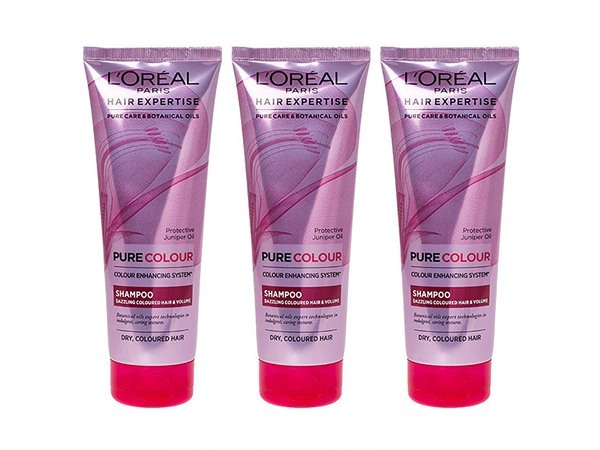 This is my go to hair care range and an absolute must if you have coloured hair! This has been really good at protecting my hair colour. I love that it has a pump so i can keep control on how much product i am using. I use 15 pumps but i have long hair. It seems like more product is needed than my regular shampoo because this doesn't lather. However, to don't need conditioner so it balances out and i think this evens out the cost too. Although it is a good price for a sulphate free shampoo anyway. 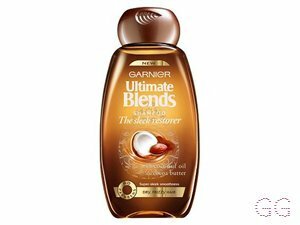 My hair is dry and damaged at the ends due to colouring so i do use conditioner most of the time but it's not needed if you're hair is in okay condition. Will buy again. 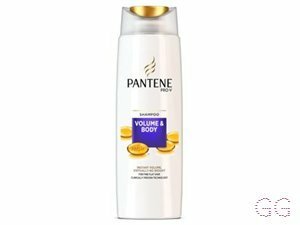 I'm really loving this shampoo.If you can get past the "no lather" thing I think you'll like it.This is a cream consistency that you apply to wet hair and leave on for a couple of minutes.The instructions say 15-20 pumps but I find 10 is ample. 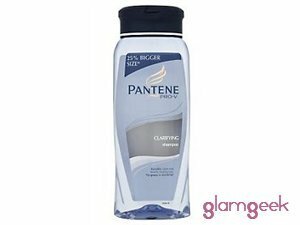 It cleans as good as any other shampoo, doesn't leave it greasy and the fresh scent is so nice and is long lasting. My hair feels clean, nourished and silky soft.  It has helped prolong my colour and looks really shiny. Not sure I'd pay £7 but it's quite often on offer and a good size plus I'm saving on conditioner as I haven't needed to use it. This leaves my hair feeling so soft and smelling fabulous. I use it along with the conditioner. It's gentle enough to use with my coloured hair.